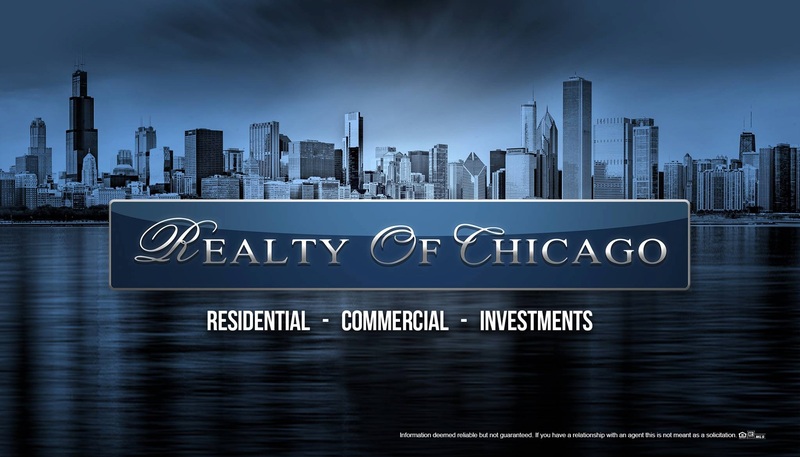 Thinking of buying a luxury home in Chicago? Not sure where to start or what to look for? If you’ve got your mind set on buying a luxury home in Chicago, then the first thing you have to do is carry out some research. The recent fluctuations in the real estate market can affect the decision of where you buy your luxury home. Get familiar with the city, its sights, and all that it has to offer so you\ll know the area that suits you best. A lot of home buyers dream of having a beautiful, stylish and modern luxury home equipped with all the latest amenities to call their own. However, not everyone achieves that dream. For those who are fortunate enough to purchase such homes, it is essential that you give it careful consideration before making any purchase. The tips listed below will help you locate a luxury home in Chicago that will satisfy all your needs. Most luxury homeowners prefer to keep a low profile. Because of that, their homes may be unlisted, or advertisement may be minimal. This can make it difficult for you to know when a luxury home is on the market for sale. You can give yourself a huge advantage when shopping for luxury homes with the help of an experienced agent particularly one that has all the right connections. While the pictures of Chicago luxury homes online or on flyers will give you a pretty good idea of the key features and architectural style, it is advisable that you carry out some additional research before booking a showing or attending an open house. Typing the luxury home’s address into Google Maps will give you access to the street view. That way you can get a better picture of the yard space, the plot, and the overall landscaping. With Google Maps, you’ll be able to see if the home is the dream home you want even if the public listing details do not. With the price tag that’s attached to luxury homes, it’s a given that the luxury home should come with the most up to date appliances, fixtures, modern flooring, and several other features. To get all the latest home technology, you should pick a luxury home that comes fully equipped with an automated control system. A smart home system will allow you to run your home directly from your smartphone. You can turn lights on and off, adjust blinds and temperatures all with the click of a button. A truly luxurious Chicago home should also come equipped with an exquisite, state of the art bathroom. A high-tech bathroom should include electronic control panels on showers and tubs to help adjust the temperature as well as other unique settings. It can also include showers capable of mimicking falling rain or the rainforest. To ensure that you’re only shown the truly luxurious homes in Chicago, make sure to get the help of a local realtor expert that can offer guidance and advice on how to get your dream home.